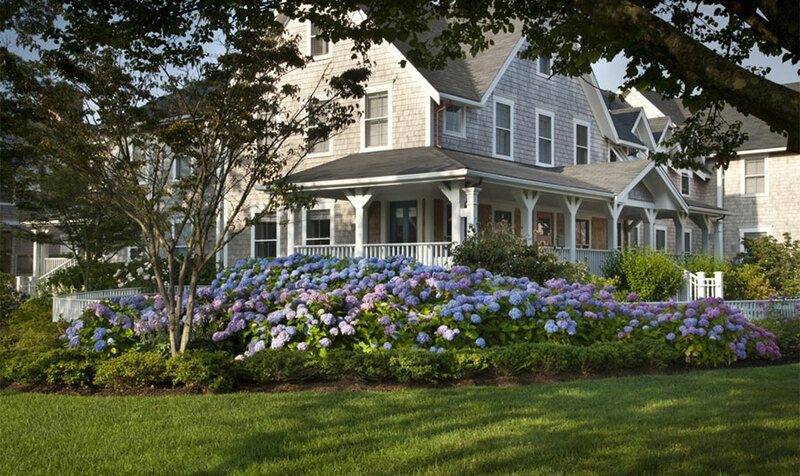 Opened in 2009 with the White Elephant Residences, White Elephant Village seamlessly combines elevated luxury with the natural beauty of Nantucket's timeless surroundings. White Elephant Village has recently experienced several additional stages of expansion to include both the Inn and the very new Ballroom & Conference Center. Nantucket Insider is here to give you a roundup of our favorite features of this unique and luxurious vacation getaway. White Elephant Village is nestled in the heart of Nantucket town, seamlessly blending into the quiet residential neighborhood landscape between North Beach Street and South Water Street. Think small-town charm with world-class sophistication – and all just steps from Children's Beach, Main Street and White Elephant Village's iconic sister hotel, White Elephant. 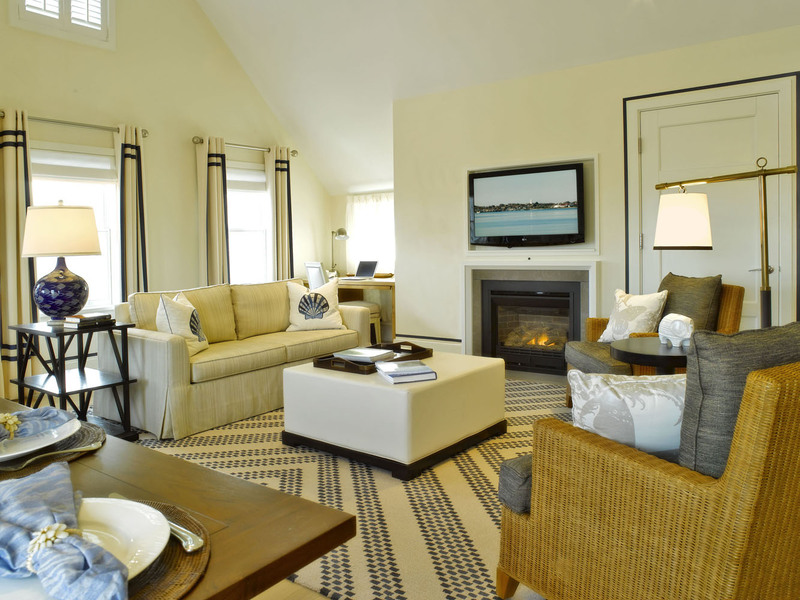 Outfitted with luxury accommodations to suit a variety of Nantucket vacationers, White Elephant Village offers inviting accommodations and first-class amenities in a beautiful resort setting. The Inn at White Elephant Village offers deluxe rooms and suites, while the Residences provide ideal lodging for small groups or families here to enjoy the island with spacious one-, two-, or three-bedroom residence-style accommodations. Each Residence features its own unique floor plan, and is styled with custom furniture, wool rugs, and hand selected artwork-all inspired by the natural beauty of the island. Accommodations at White Elephant Village; whether a deluxe guest room or a three-bedroom Residence are available for reservations ranging from one night to several weeks. 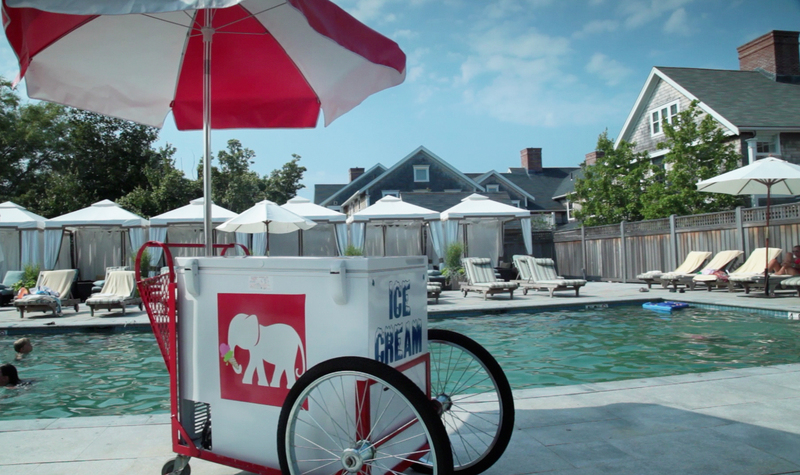 Experience the best in Nantucket services and amenities at White Elephant Village. Explore Nantucket on one of the complimentary bicycles, or take a courtesy car into town. A very private heated outdoor pool and cabana area mean relaxation and recreation are never out of reach. Guests of White Elephant Village also enjoy exclusive access to a wide variety of complimentary perks, including morning coffee, afternoon port and cheese, and all-day snacks. For guests reserved in a three-bedroom Residence or the exclusive Penthouse Suite, a complimentary BMW is at their fingertips for exploring the island during their stay. 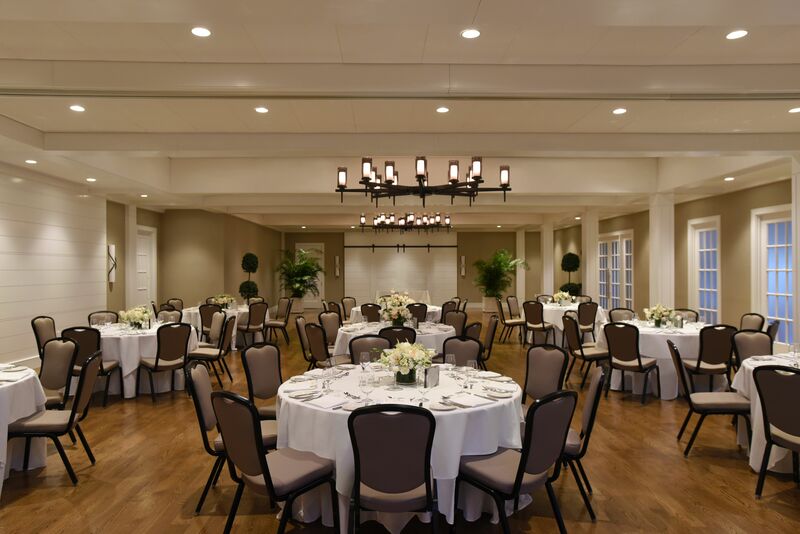 Just in 2016, White Elephant Village introduced its Ballroom & Conference Center, a stunning space for meetings and events both large and small. The Ballroom & Conference Center is comprised of a spacious ballroom for events up to 200 and a sleek executive boardroom for meetings up to 20. 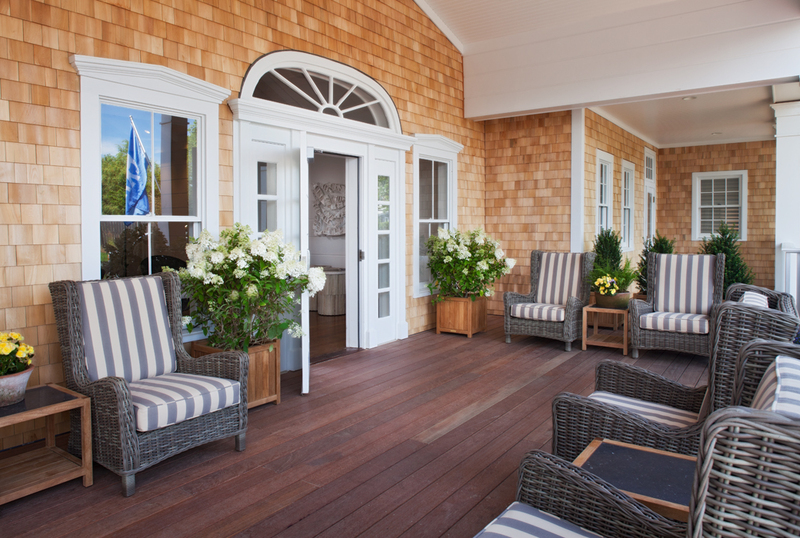 Classic island tones of sand and sea, coffered ceilings, oak floors and chic and elegant lighting provide the perfect backdrop for Nantucket celebrations and events.